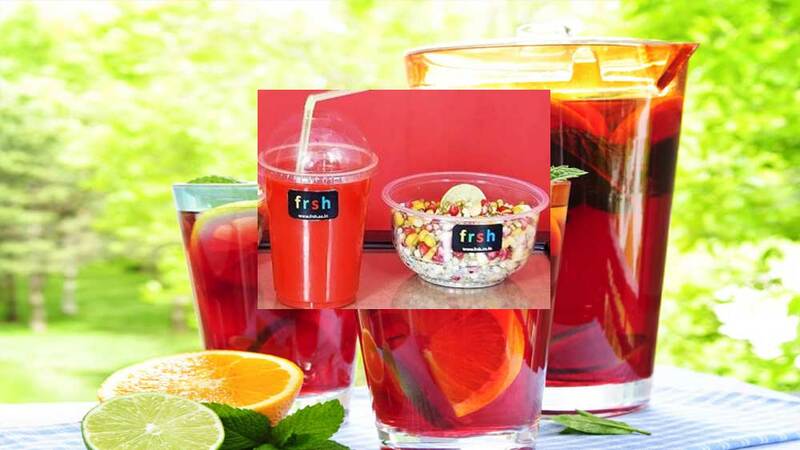 ﻿ Why FRSH shuts window in Delhi, Noida in just four months? Why FRSH shuts window in Delhi, Noida in just four months? According to Badal, it is difficult to run operations in three cities simultaneously when the company is going through a process change. Soon after launching brand four months back to South Delhi and Noida, Gurgaon-based Fingertip Foods Pvt Ltd, which runs FRSH has closed its operations in Delhi and Noida. “Food is a very difficult business to scale. You add delivery to it and it becomes even tougher especially from unit economics perspective. Lot of things like product type, vendors, whole supply-chain, kitchen processes, delivery time etc. needs to be set right at 1st place before thinking of scale,” shared Badal Goel, Founder and CEO, FRSH. At present, FRSH is focusing on scaling its operations in Gurgaon by adding 2-3 more kitchens in Gurgaon (currently serve whole Gurgaon with single Kitchen) and reduce delivery time to 30 minutes from current 1 hour, shared Goel to Restaurant India. “It is a big process change and it is difficult to run operations in three cities simultaneously. We realised delivery is something we need to work on and we need to open more kitchens. When there is a big change, it is wastage of money, wastage of resources to operate in multiple locations,” Goel said. “We realized 1 hour is too long a delivery time for a on-demand food company,” added Goel. Going by the trend, the group has also dismissed over 20 employees in the process. Earlier, companies like Zomato, foodpanda, Dazo, TinyOwl have already laid off their employees and cut the size of their operations. foodpanda has fired over 330 employees, Zomato about 300, Tinyowl 212, Dazo (which has already shut doors) 50 and now FRSH over 20 employees. At a time, when there are so many hullabaloos about the growth of food-tech sector in restaurant and food industry, sudden closing in many areas and laying off employees may raise a question mark on the growth of food-tech segment in India.